A couple of years ago, Sarah Emsley invited me to join a Halifax Reading Circle that was formed specifically to focus on identifying passages from fiction novels, short stories, or poetry written by authors from Nova Scotia that qualify as possibilities for a Bookmark from Project Bookmark Canada. 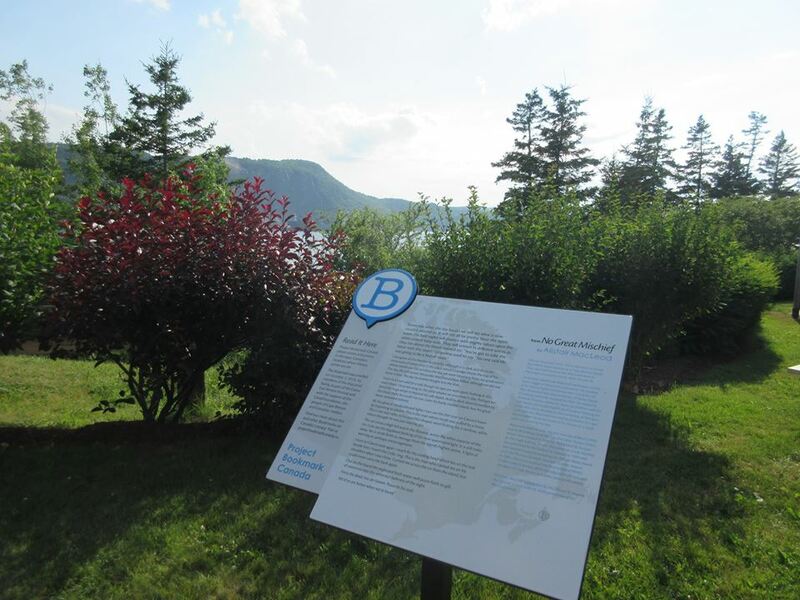 Our vision is to blaze a Canadian literary trail connecting hundreds of Bookmarks in cities, towns and other areas across the country. 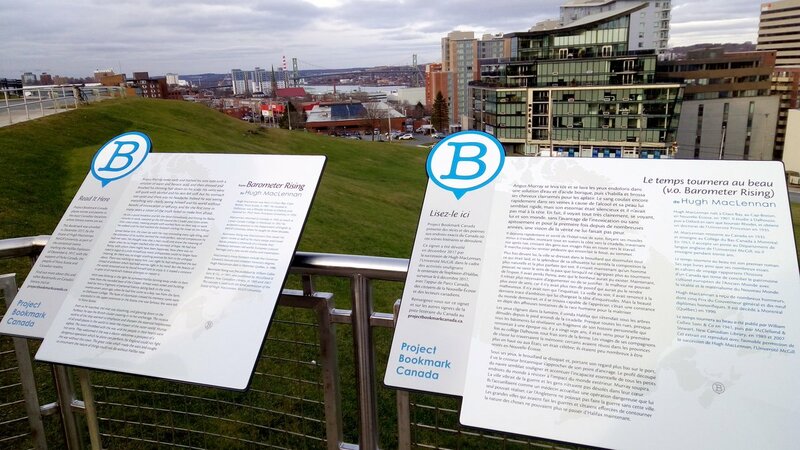 Word by word and kilometre by kilometre, Project Bookmark Canada is enhancing reading culture in Canada, strengthening our sense of ourselves, and using literature to link local communities to nation-wide conversations. Someday I’d like to visit them all. But until then (it could be decades!) I thought it would be fun to read through them. I’m in no hurry; it’s just something I want to work on over time and keep track of. For a look at the map, and to explore the Bookmarks further, click here.